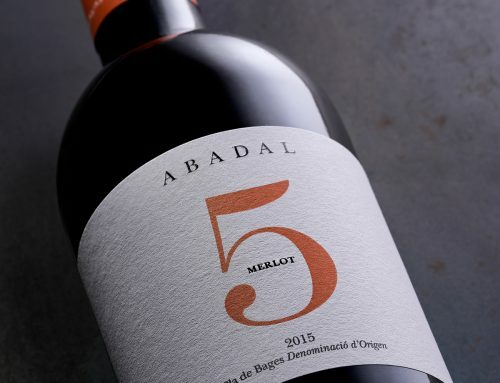 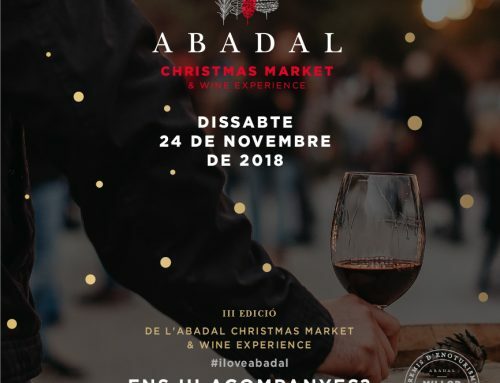 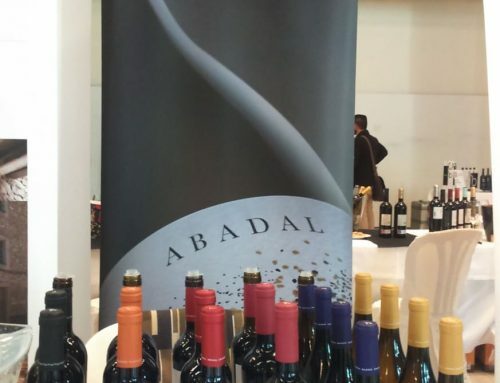 On November 25th, the Abadal Christmas Market & Wine Experience will be back again to provide wine and culinary delights to please a public with a wide range of tastes. 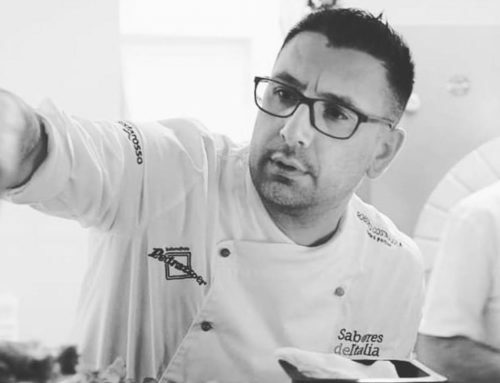 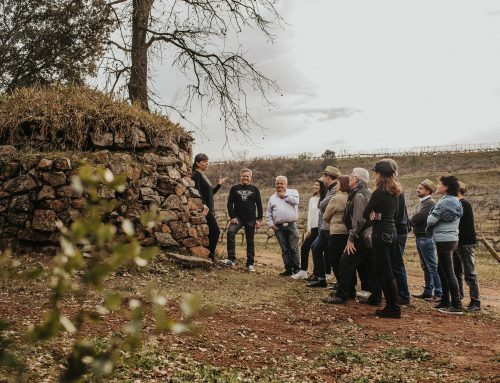 One of the tasting sessions will be Showcooking amb Estrella which will be led by the Michelin-star chef Jordi Llobet and sommelier Irene Cozas. 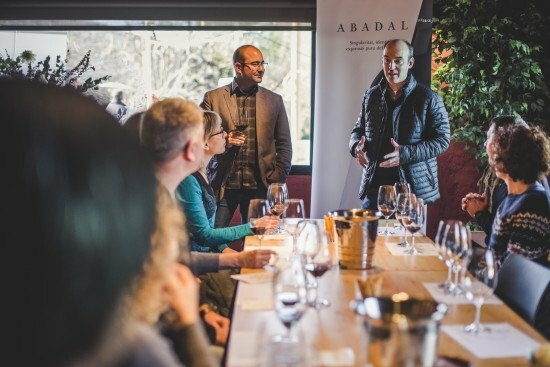 The second session is called the Riedel Experience, a tasting experience to discover the subtleties of the same wine as it tastes in different wine glasses. 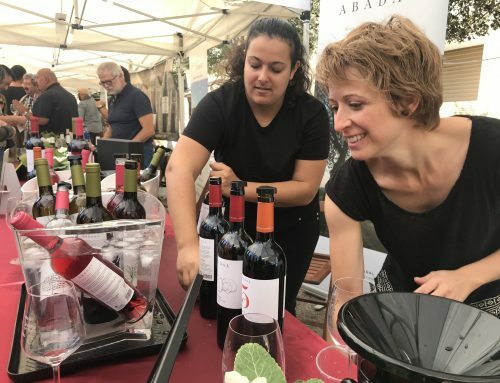 The market will open from 11:00 a.m. to 7:30 p.m. and has plenty to offer wine lovers and their families. 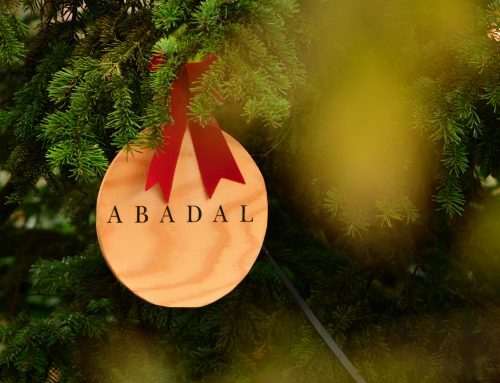 During the day, visitors will be able to enjoy the various stalls which will provide homemade cuisine as well as handcrafted decoration, clothing, accessories, cosmetics and Christmas goods. 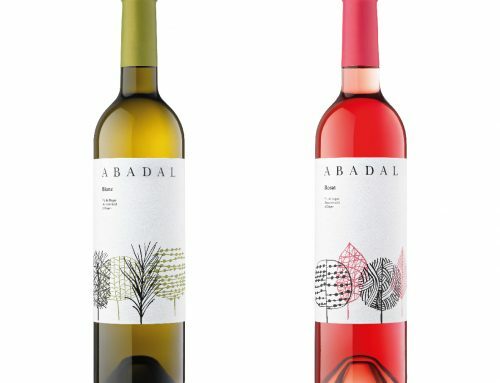 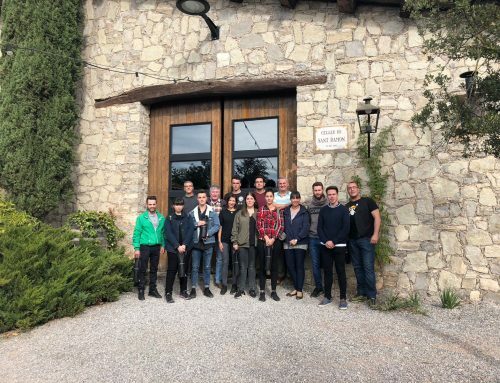 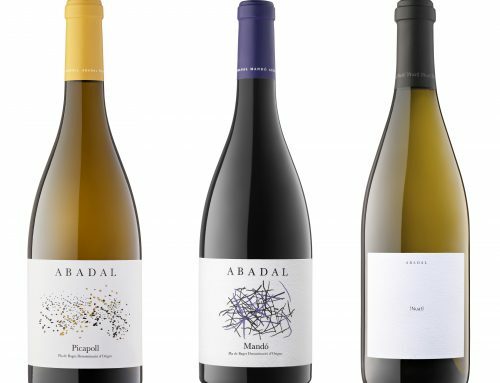 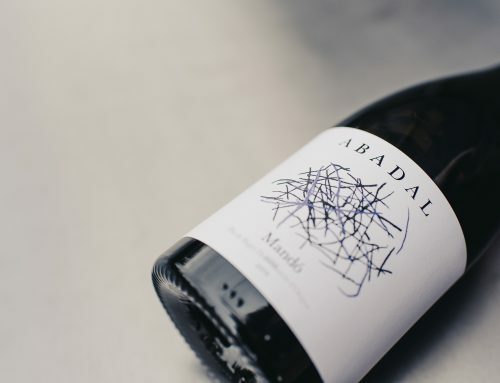 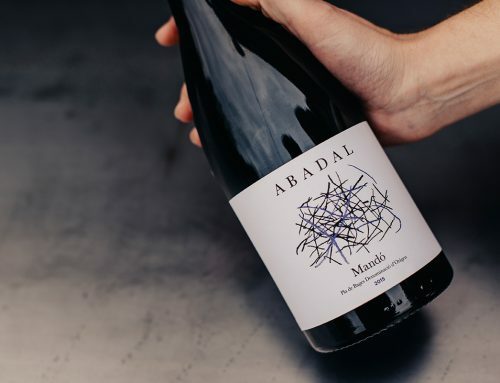 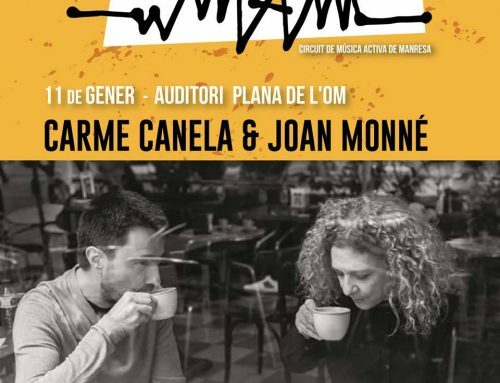 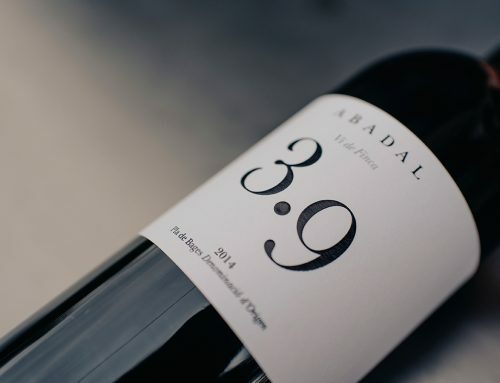 Throughout the day there will be an Abadal wine bar and a gastro bar area with culinary options for all tastes, which will be accompanied by a live jazz concert at lunchtime with the Laia Boixadós Quintet. 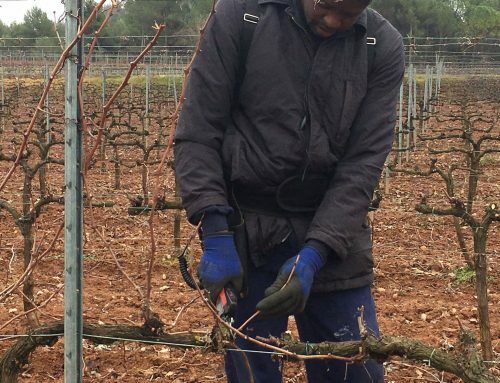 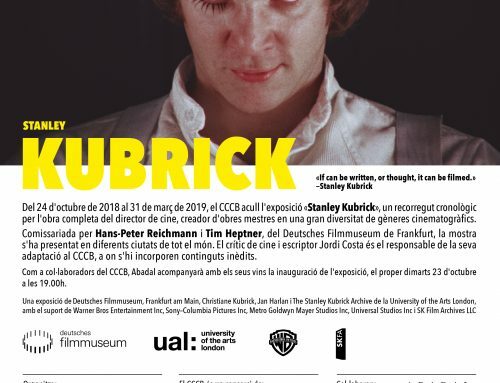 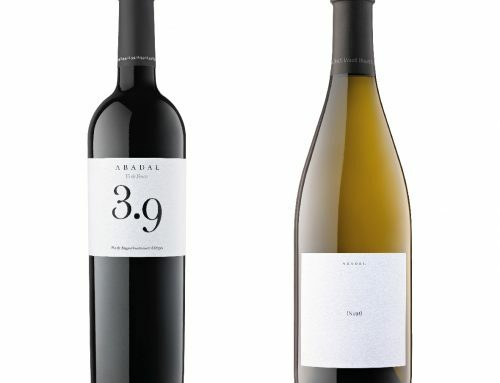 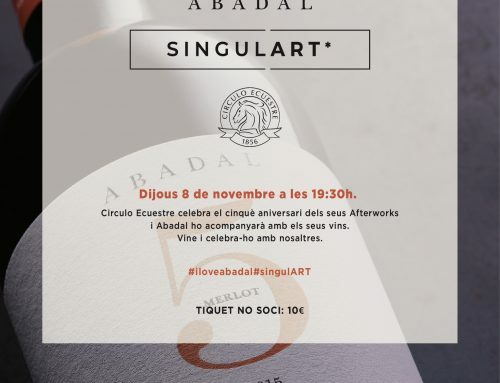 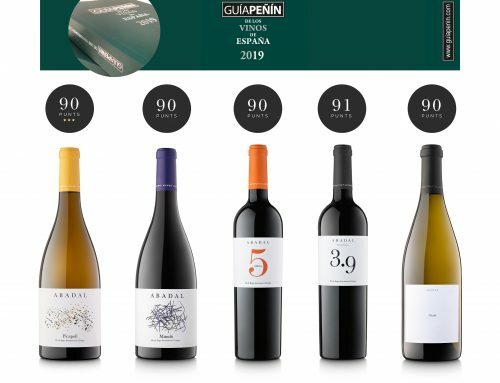 This event includes a number of highlights: Abadal’s oenologist Miquel Palau will hold a tasting workshop called Paisatge (landscape), sommelier Clara Antúnez will pair wine with a selection of Montbrú cheeses; apart from a sushi tasting session, Enric Rovira will invite you to taste wine and chocolate. These last two sessions will be directed by sommelier Anna Castillo.